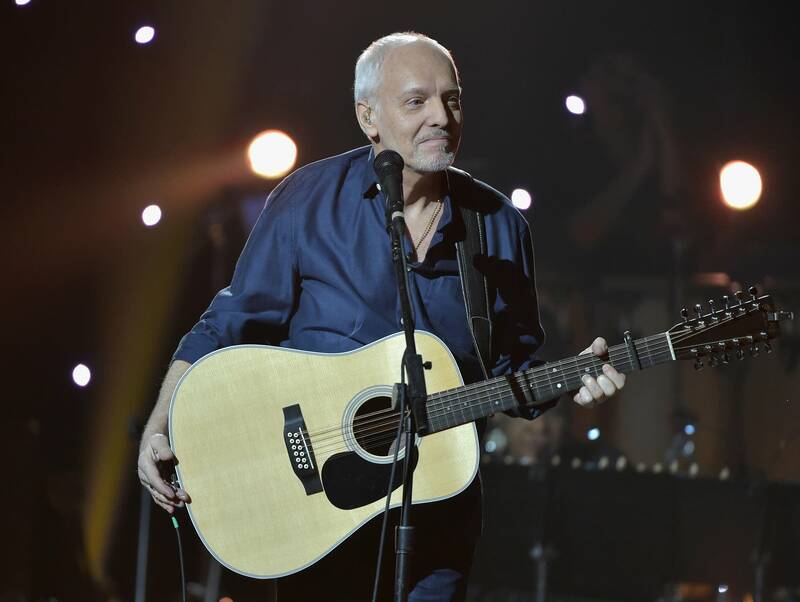 Peter Frampton has apologized "over and over" to a Minnesota fan for losing his temper at a recent show. During a July 23 performance at Treasure Island Resort and Casino, Frampton cursed and stormed offstage after his show's video screens cut to shots of attendee Sherry Tupa holding copies of his old records aloft. Frampton returned to the stage to finish the show, but only after the video screens were deactivated. The Minneapolis Armory, currently being renovated as a multi-use event venue, has been named "Club Nomad" for Super Bowl LII. The company Nomadic Entertainment, which routinely hosts major concerts associated with Super Bowls, will be making use of the Armory this winter for concerts with up to 8,400 attendees. Who will play? That's yet to be announced, but last year's "Club Nomad" — a tent in Houston — hosted Taylor Swift and Bruno Mars. The venue will have a GA floor and two rings of suites. "For the Super Bowl concerts, the first ring of suites will be used by corporate event sponsors and 2,000 of their guests. The second, higher ring, will be similar to a Las Vegas club, with bottle and table service," reports the Minneapolis/St. Paul Business Journal. This week's seen new music from members of both the Beatles and the Rolling Stones. Ringo Starr’s new single, "We're On the Road Again," features his former bandmate Paul McCartney — not to mention Edgar Winter and members of Toto and the Eagles. Talk about an all-Starr track. Starr's new album, Give More Love, comes out Sept. 15. Hear the new track via Rolling Stone.